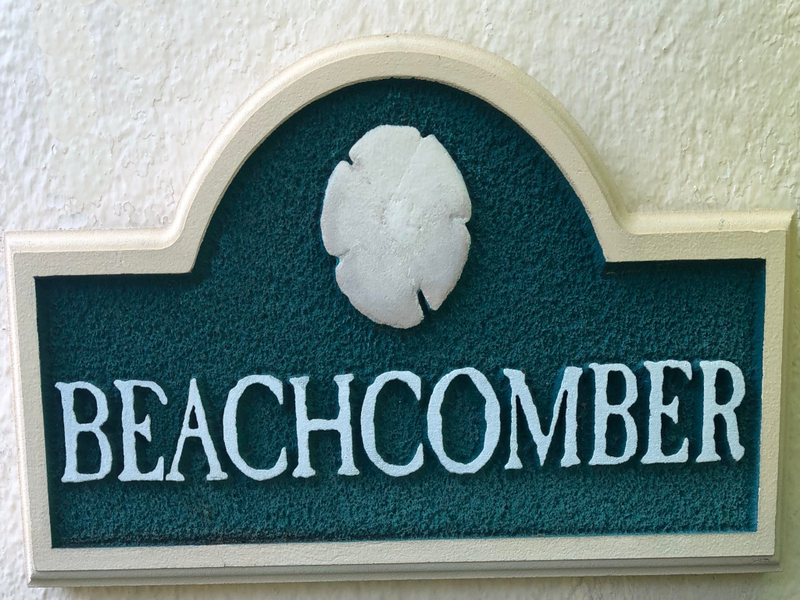 We rented the Beachcomber for a week with our daughter, two dogs and my parents. We are local but wanted to stay at the beach for a week and my parents drove down from Ohio. The house has been completely updated since the current photos pictured were taken. It is tastefully decorated in a beach theme with blues and whites through out. The third bedroom is a Florida room with a pull out sofa. We set up our daughter’s portable crib in there. Everything was very clean and we felt very much at home. The kitchen is fully stocked, even with serving platters. There are some toys and games for elementary aged children and there is a portable crib in the house to use. The beds were very comfortable with new bedding. There is a washer and dryer to use but you’ll need quarters to use them. The neighborhood is very quiet, perfect for family walks. The beach is just a block away and it’s much quieter than down by the pier. Dogs are also welcome on the beach. We can’t say enough great things about our stay. We were greeting at our arrival by the owner who made us feel like family. The Home is beautiful and updated with the perfect location on a quiet residential street and is exactly as shown in the pictures. The house was spotless with great beds and furniture but one bedroom is actually a florida room. The walk to the beach access point was straight down the street just over a block. Included was everything for a fun family vacation including helmets and locks for the bicycles, and all the necessary stuff for the beach, even beach towels. Our children are grown with one grandchild and all said what a great place with something for all. That area of beach is just perfect as there is little public parking available so it is much less crowded and streets are safe for biking. Be aware that it is a dog friendly section of the beach. Nearby Clearwater Marine Aquarium is a must see attraction for a reasonable price. We ate at Frenchies, Clear Sky, Palm Cafe and Crabby Bills. All were great and would recommend. My entire family recommends this property/these owners and would definitely return. I’m originally from Mt. Vernon, Indiana, but came to Clearwater 46 years ago to live in this beautiful tropical paradise. After graduating high school in Indiana I went in search of palm trees. I headed to Florida, with two places circled on the map, Clearwater and Palm Beach, simply because the names sounded so pretty. Came first to Clearwater and ended up staying and never made it to Palm Beach. Clearwater Beach was amazing then just as it is now! I married a local 5th generation Florida guy and our children are now proud to be 6th generation Floridians. Our family loves the beach and the water, and make it a part of our lives. Maryhelen Allbritton purchased this House in 2003. We bought this home to make it available to my family and other families that want to visit Clearwater Beach as I did years ago. It’s so much nicer experiencing a beach vacation in a home rather than a motel room. 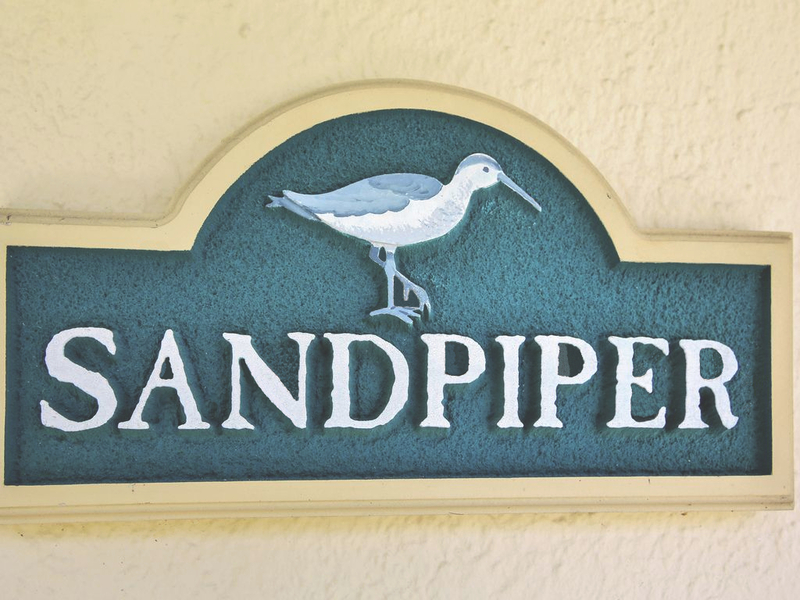 Our home is ideally located on north beach in the quiet residential neighborhood of Clearwater Beach. Close enough to walk or bike ride to the restaurants, shopping, bars, etc., yet in the quieter part of the beach where it feels like home. The beach access is a short distance away – a one minute easy walk by foot. You still are close to shopping, dining, charter fishing and a myriad of activities. The best of both worlds- come see for yourself!